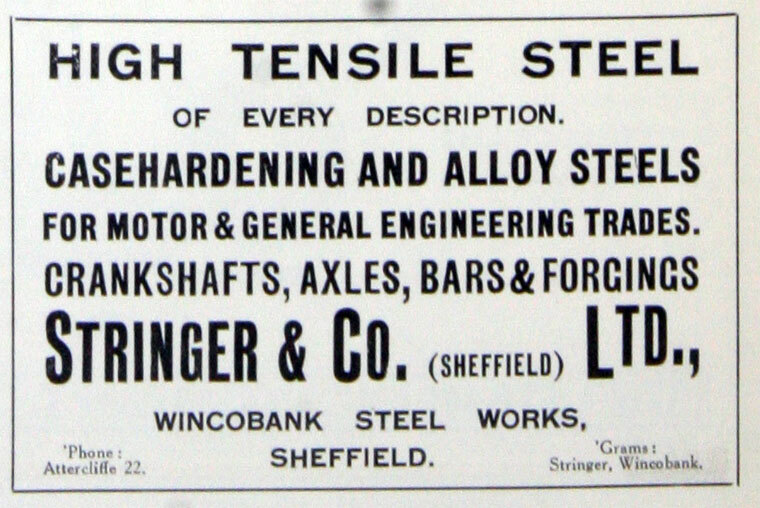 of Wincobank Steel Works, Sheffield. 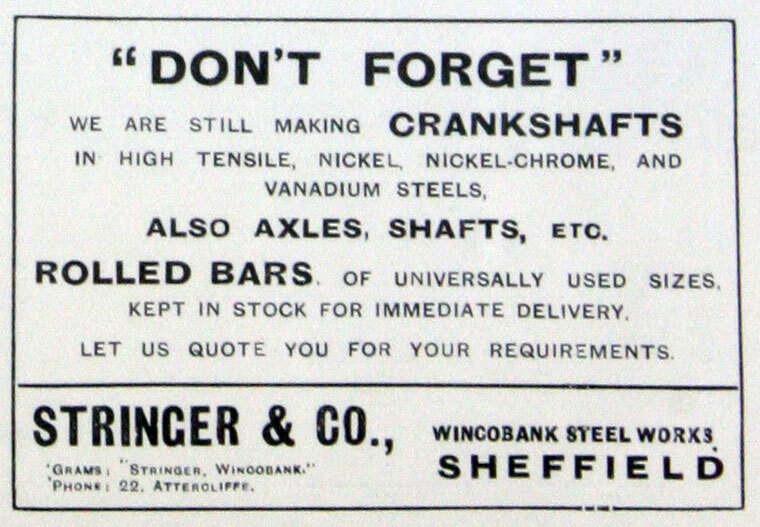 1913 July. 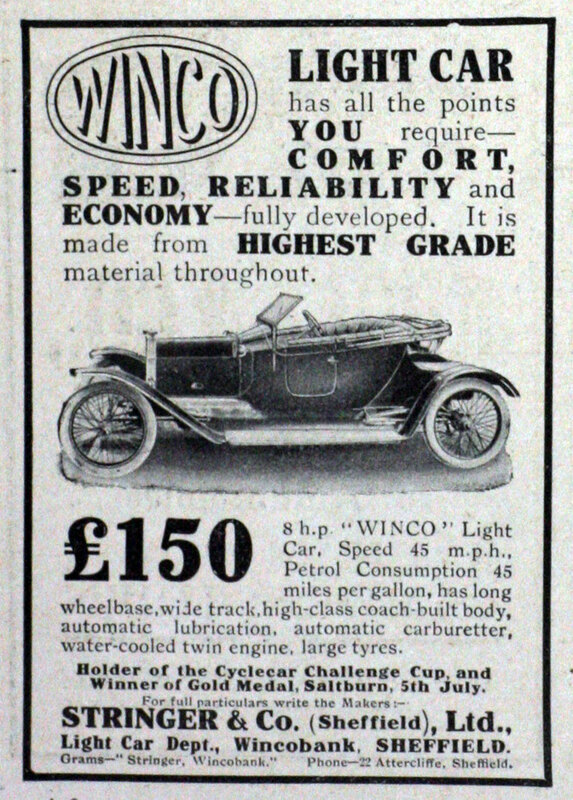 Details and image of the Winco light car with two-cylinder engine. 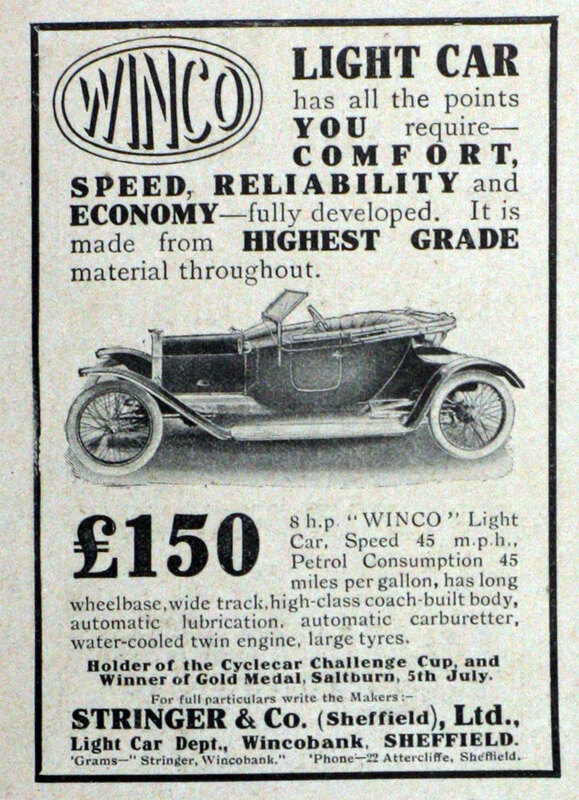 1923 Maker of the Stringer-Smith light car. 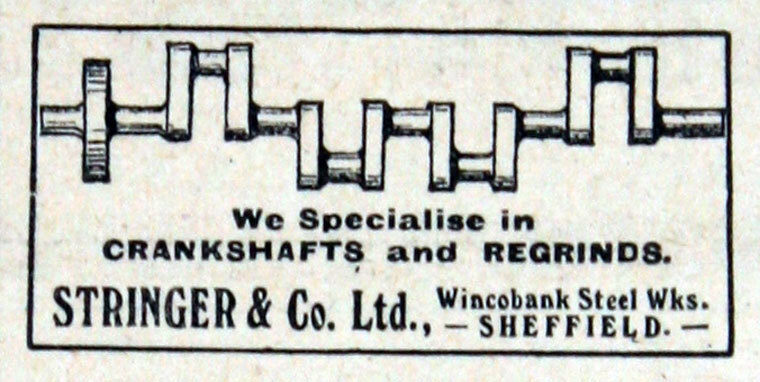 This page was last edited on 17 April 2019, at 10:07.